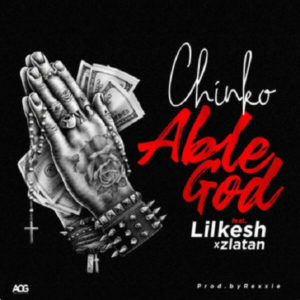 Dek Neyor entertainment presents Chinko Ekun with the new single “Able God” featuring Lil Kesh and Zlatan. 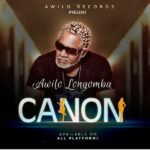 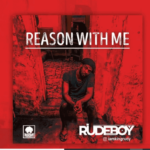 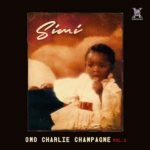 Chinko Ekun drops Able God just as a gift to his fans for his birthday. 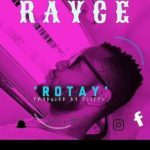 The song is produced by Rexxie, mixed and mastered by Spyritmix. 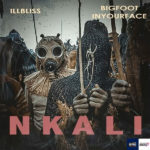 Listen and enjoy below as we await the official video.